After a long and gruelling wait, Christopher Nolan’s war epic Dunkirk has finally landed, and it’s a remarkable achievement not only in its genre, but a stand-out in modern cinema. The film is based around three intense moments in the evacuation of British forces from Dunkirk Beach in France during World War II in which more than 300 000 troops were rescued by both military and civilian boats. There’s probably no other director in Hollywood right now that has managed to have such a steady and well respected career as that of Christopher Nolan (The Dark Knight trilogy, Inception). His first film since 2015’s Interstellar, Dunkirk has continued Nolan’s winning streak and may even be his best film yet. First and foremost though, if you’re expecting a balls out, bloody action movie retelling of World War II history, then this isn’t the movie for you. 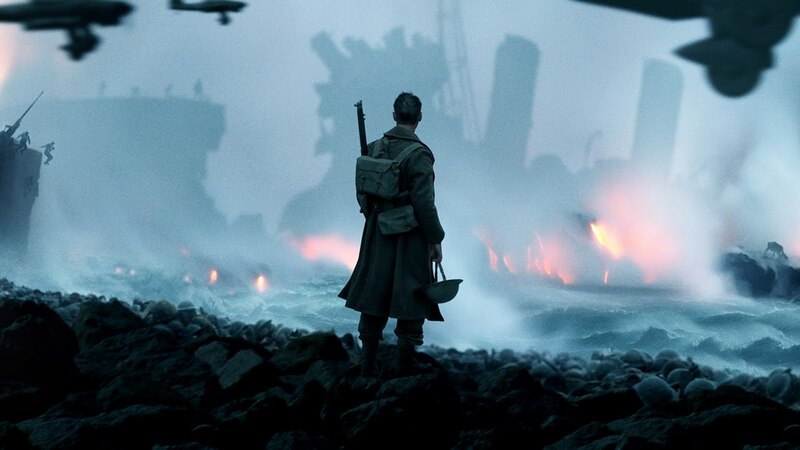 Nolan has managed to reinvent the tiresome war genre through a masterful use of soundtrack, staging, and cinematography. A gorgeous colour palette of blue, beige and white combined with the stunning long shots orchestrated by cinematographer Hoyte Can Hoytema, who also did Nolan’s vast and picture perfect Interstellar, make Dunkirk perfect for a proper IMAX 70mm experience. The long shots of the beach and the spitfire dogfights over the channel really capture the epic scale of the operation. 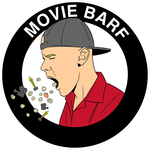 Quite the opposite of Mel Gibson’s bloody and claustrophobic Oscar winning Hacksaw Ridge which drowned itself in a lethal cocktail of blood and cheese. This film accentuates the minimal and uses it to its advantage, but still manages to live and breathe nail biting tension. A big part of that coming from the sound editing which is nothing less than genius. The familiar and eerie scream of the German bombers tears up the screen, as does the impeccable ticking time bomb soundtrack by Hans Zimmer. Nolan has created a war film that could be compared to a piece of classical music. There are movements, codas and great crescendos – everything has its place and fits together impeccably. There are also decent performances across the board, veterans Kenneth Branagh and Mark Rylance shine as always, but most notable is the breakout performance of Fionn Whitehead as soldier Tommy, who we follow through majority of the film. Singer turned actor Harry Styles of One Direction fame also makes a memorable screen debut – not surprising as director Nolan has a way with young talent. Just look at what he did with Heath Ledger as the Joker in The Dark Knight. Tom Hardy returns for yet another Nolan film and like The Dark Knight Rises is once again behind a mask, but isn’t held back as he proves once again to be one of the modern greats. His portrayal of British pilot Farrier plays a huge role in bringing the film together from the beginning right through to the powerful third act. Dunkirk’s third act is a strange one though. Rather than sticking with its minimal and sometimes even gothic atmosphere and well crafted timeline, it chooses to go in the direction of sentimental speeches and has that all round wholesomeness to it that is all too familiar with war films. It never reaches a moment where it could be classified as cheesy, but compared to the rest of the film, the finale was a bit off. Otherwise, Dunkirk is probably one of the best and most original films of 2017 so far, and has all the makings of an Oscar winner. Go and see it in 70mm, and then go and see it again and again and again. Next Next post: Baby Driver review – the modern musical reinvented?